You’ll find on this page integration scripts for the Akai (MPD, MPK), Ableton Push, Keith McMillen, Doepfer LMK3, Korg, Livid Instruments, Novation and many other MIDI controllers. General MIDI scripts are also available and thanks to the Open Controller API in open source, it is possible to submit your own controller scripts. 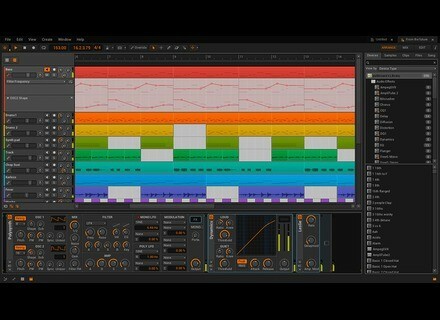 Bitwig also announced that an EDU license of Bitwig Studio will be available next week and a major Release Candidate update is available for download at www.bitwig.com. TubeOhm released the Ambika-C TubeOhm announced the availability of Ambika-C, its MIDI control plug-in on Windows for the Mutable Instruments Ambika expander. Humtap, music generator on mobile Humtap is a new Californian company that will soon launch its very first app for mobile devices. 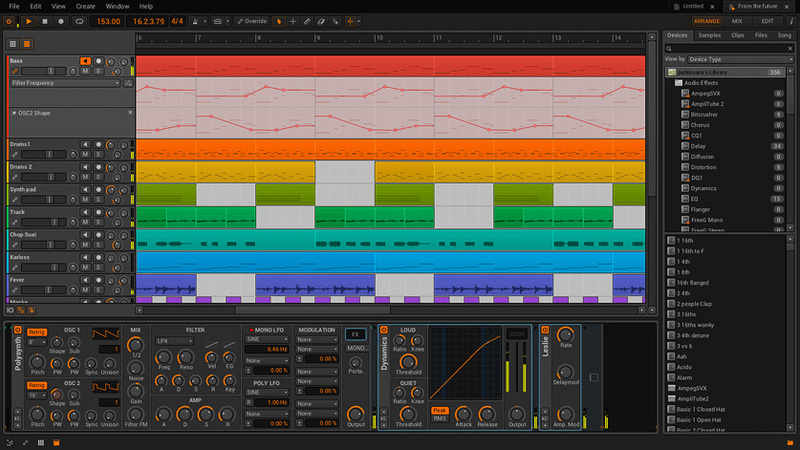 ZeNeRyC updated to version 3 Tekky Synth updated its ZeNeRyC virtual synth to version 3, still available as free and paid versions.